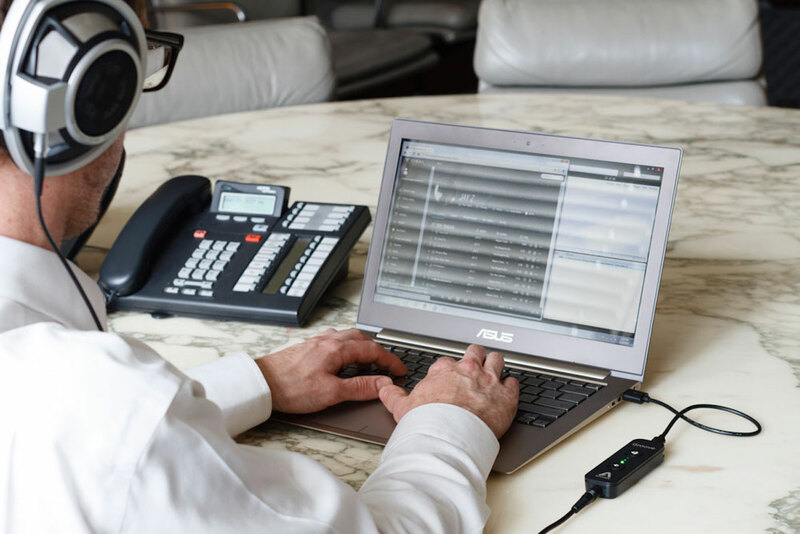 Turn your music into recording studio quality with the Apogee Groove Portable Headphone Amplifier, which is also a portable USB DAC. 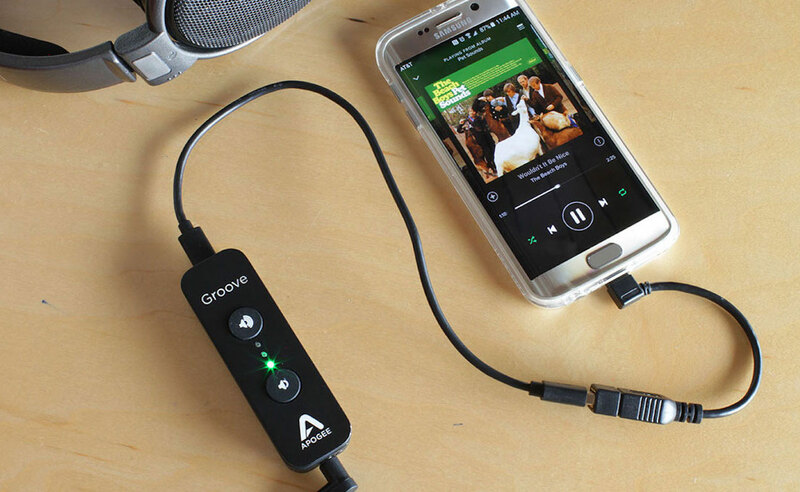 Turn your music into recording studio quality with the Apogee Groove Portable Headphone Amplifier. 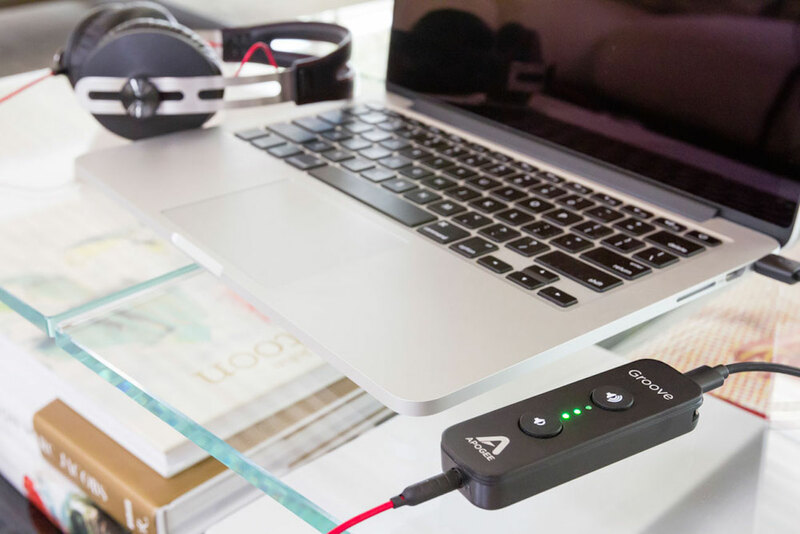 Apogee Groove is a portable USB DAC and headphone amp that works with both Macs and PCs. 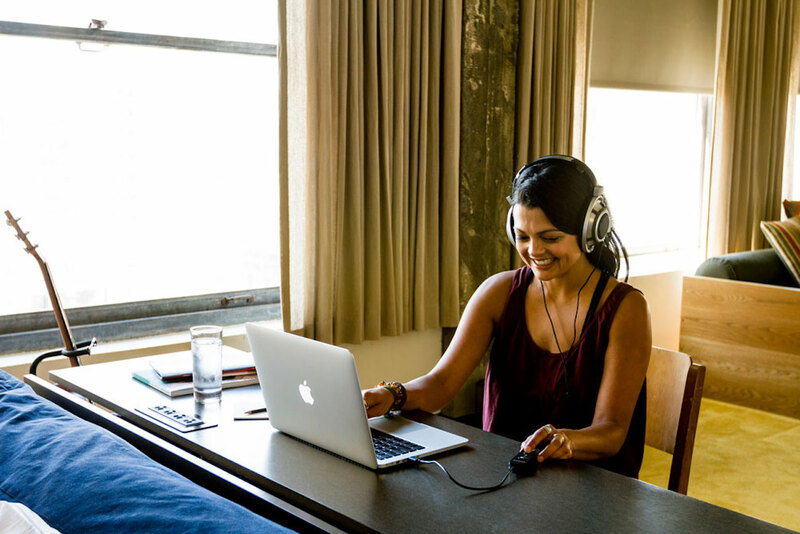 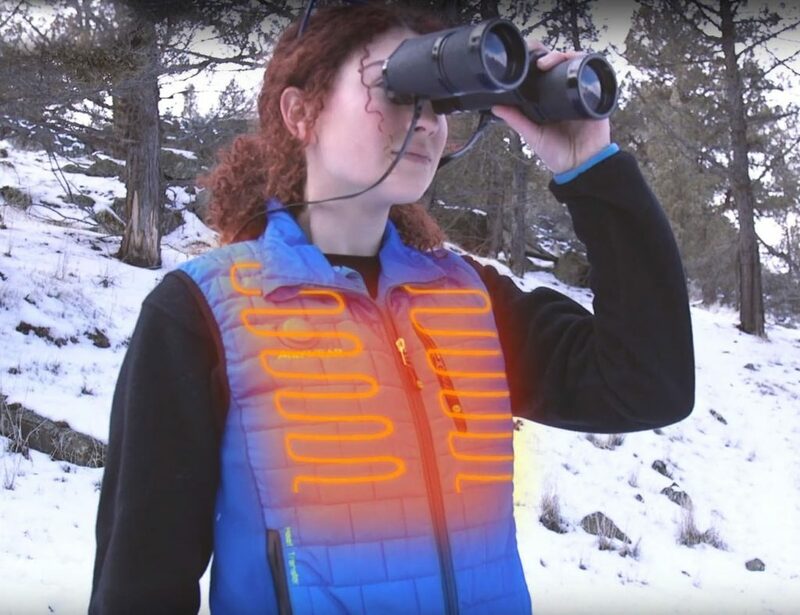 It utilizes the same audio technology that recording studios use to enhance the music on your laptop. 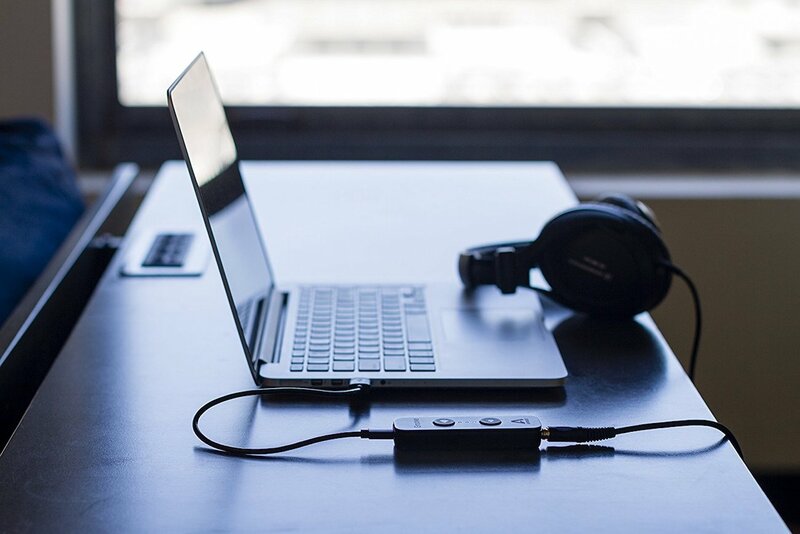 To use Apogee Groove, simply connect it to your computer via USB. 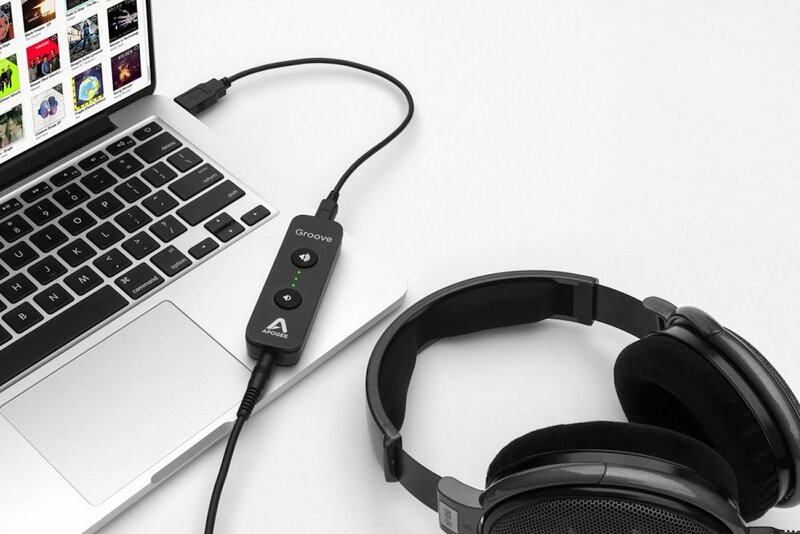 Then connect your headphones or speakers to Apogee Groove’s audio output. 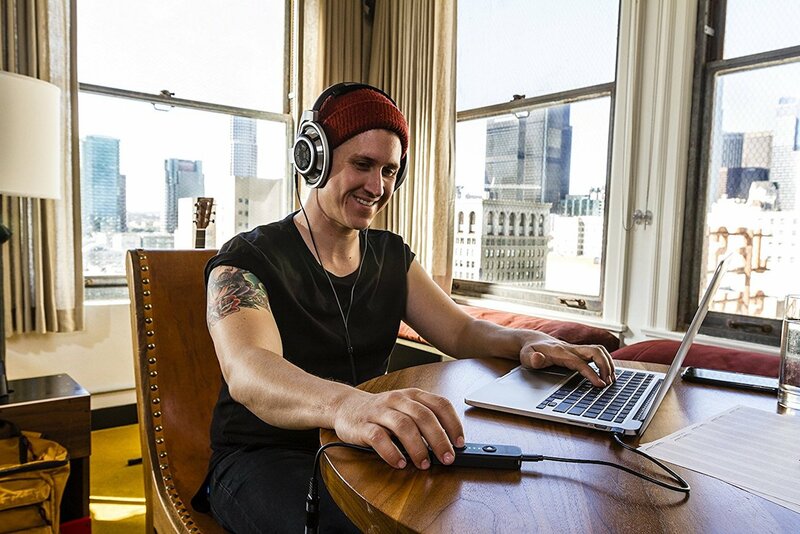 The output offers ample power while the Apogee’s Constant Current Drive technology makes the music sound its best. 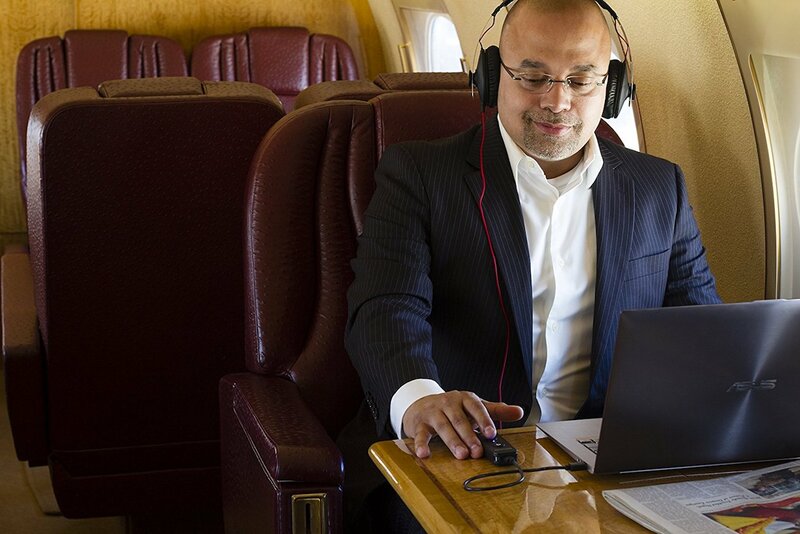 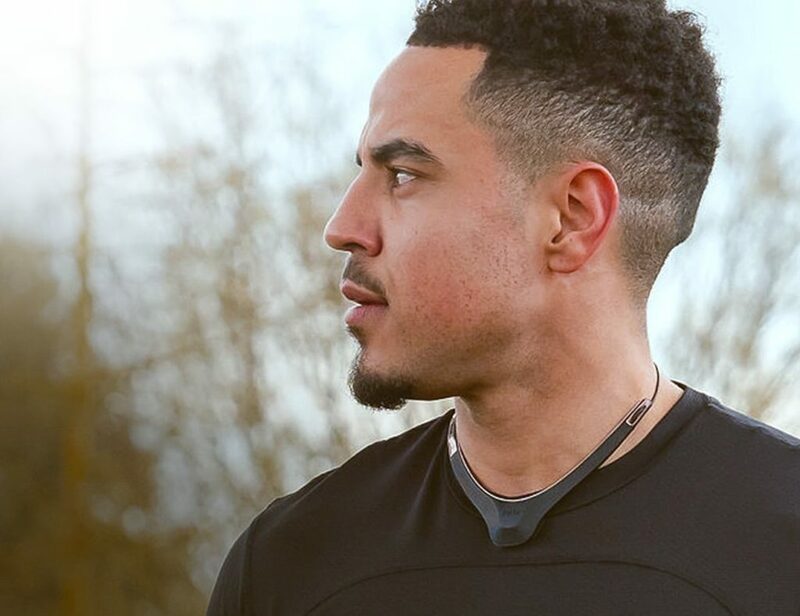 Likewise, the technology provides smooth frequency response that works with any headphones. 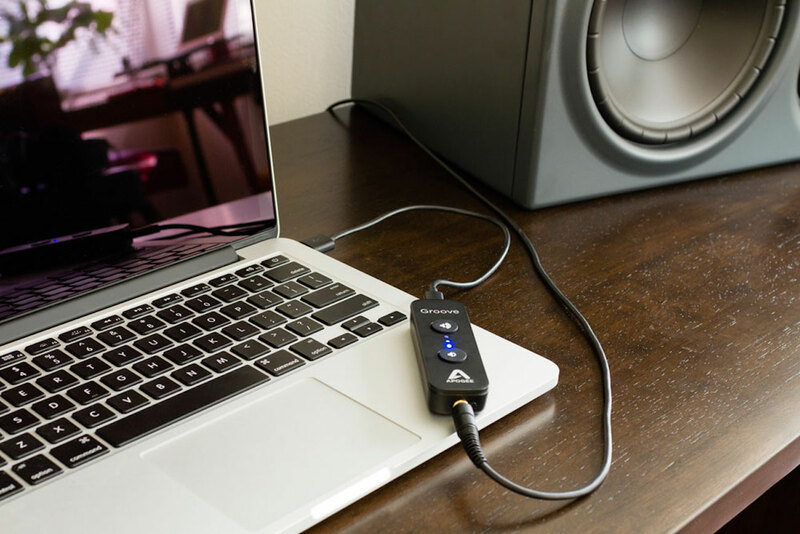 Additionally, Apogee Groove makes any music source sound even better, including iTunes, Spotify, Pandora, Tidal and more. 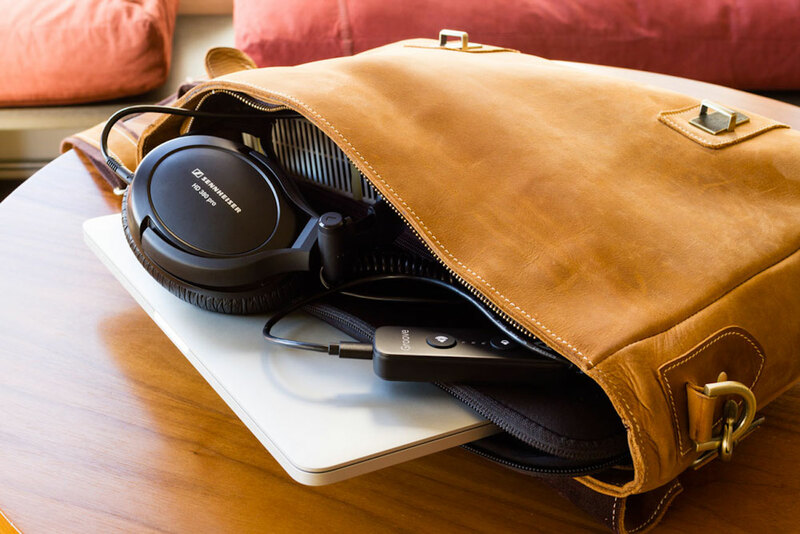 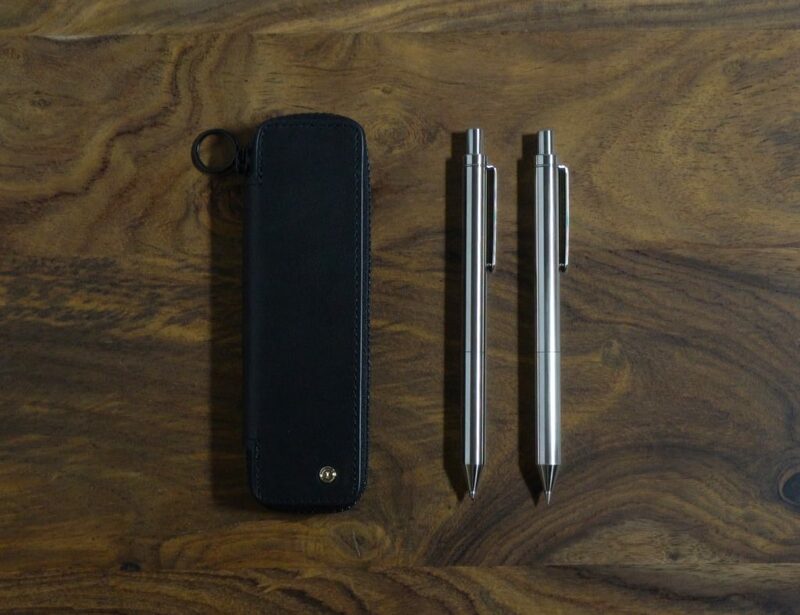 Finally, Apogee Groove’s compact size and durable build make it easy to travel with.